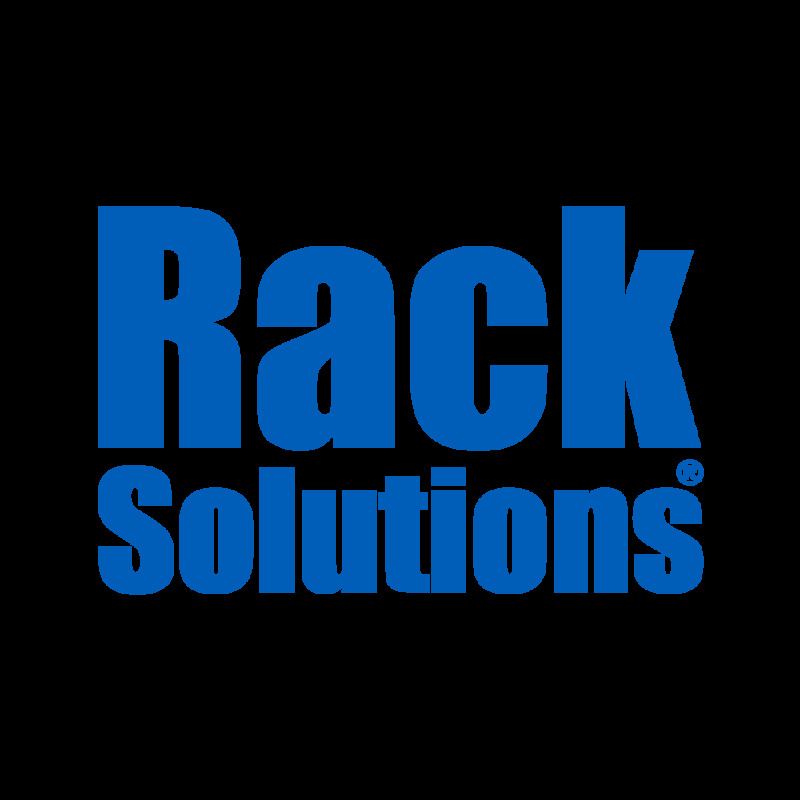 Home » Business » What Are Seismic Server Racks And Do I Need Them? There are literally thousands of server rack designs out there and as a result it can be nearly impossible to figure out just what rack is right for your own individual needs. That being said, a good way to see what can be seen and find out what you need is to stay ahead of trends and see just what they are all about. What is a Seismic Server Rack? A popular rack that is making the rounds is called a seismic server. A seismic server rack is much like it sounds, seismic waves are emitted through the Earth’s crust when an earthquake or other natural shift in the earth’s crust takes place. A seismic server rack is a rack that is rated to handle, protect, and prevent damage that is associated with any seismic activity. Essentially, it protects your servers from being toppled over, jostled about, and basically damaged irreparably if there is an earthquake or other seismic activity. This can be very helpful as any jostling can damage data and servers permanently without proper protection. The next thing you need to know is precisely what makes these racks special as opposed to other racks that you might find. In most cases, the difference rests in three areas. The first is how the rack and servers are secured to their location. This means how both the rack and the servers are secured. This type of rack will likely be bolted down, bolted to the rack, and better bolted to keep them together. Another difference lies in the way that the racks are insulated and protected. This means that those server racks are better insulated and secured to keep seismic activity from damaging the racks. The last difference is of course in how the enclosure is secured overall. This means a heavy duty door, heavy duty enclosures, and heavy duty security to keep it from being damaged should a seismic event occur. Do I Need A Seismic Server Rack? The last issue to consider is of course if you need this type of rack or not. If you live in an area where seismic activity is fairly common, you will most likely need this type of protection. Those areas that are on fault lines, along coasts, and in places where seismic waves are not out of the ordinary will likely need this type of protection. If you live in an area however where earthquakes are almost unheard of and where they do not occur often, you ay not need this type of protection. This type of protection is often seen as unnecessary in most cases. If you do decide that you need a seismic rack you should look for a few different things. First off, a heavy door is needed to help prevent damage. You should make sure a strong latch is in place and the door is very stable. Next, you should look for fully welded points, this will insure strength and durability. Lastly, you should look for mounting hardware that is appropriate for your needs. This will insure you have a strong rack that is going to protect your servers and provide the right rack solutions.